In an earlier article, I have shown that the magnitude of sibling correlations among NLSY-ASVAB subtests correlates with the magnitude of g-loadings, but moderately with the magnitude of black-white IQ gaps in those subtests using Jensen’s method of correlated vectors, a possibly imperfect technique in some instances as explained in my previous article. 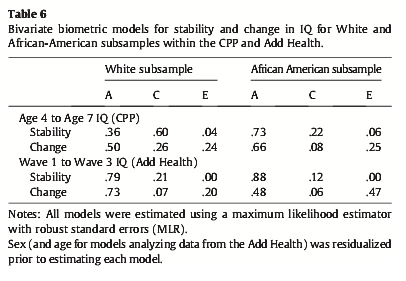 In another post, it has been seen that US blacks having more (self-reported) white ancestry showed a higher IQ level, and that this effect is not mediated by skin color. Here, I will show that the magnitude of the score advantage for blacks with more white ancestry among subtests correlates with the above mentioned variables. 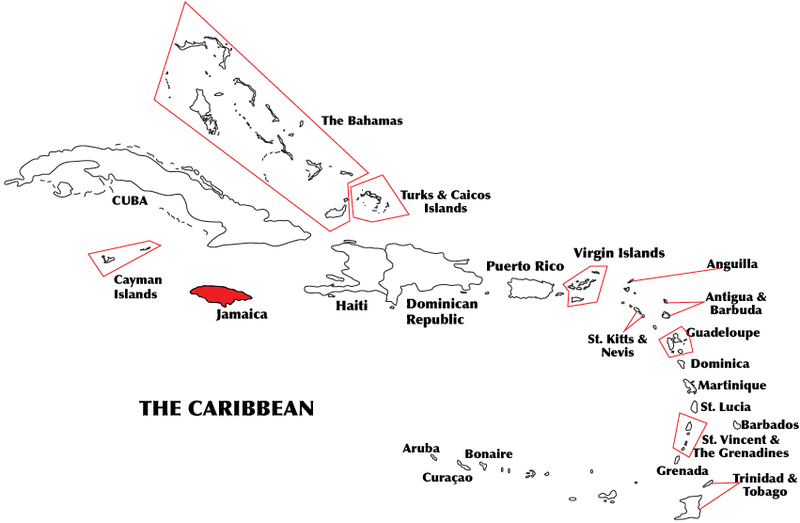 Recently, the GSS released the survey results for the year 2012. And a skin color variable has been included. But rather than using the SDA program, available here, I used the GSS cumulative datafile 1972-2012 for SPSS, available here. This allows more complex analyses to be performed than what is possible with the SDA.